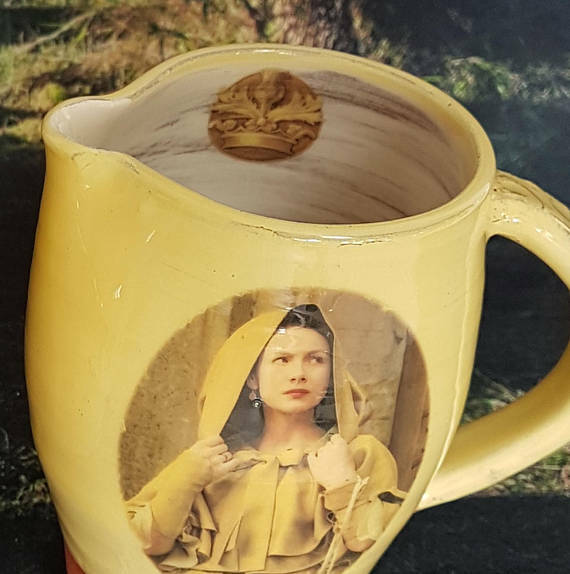 This Limited Edition, handmade jug is inspired by Outlander. 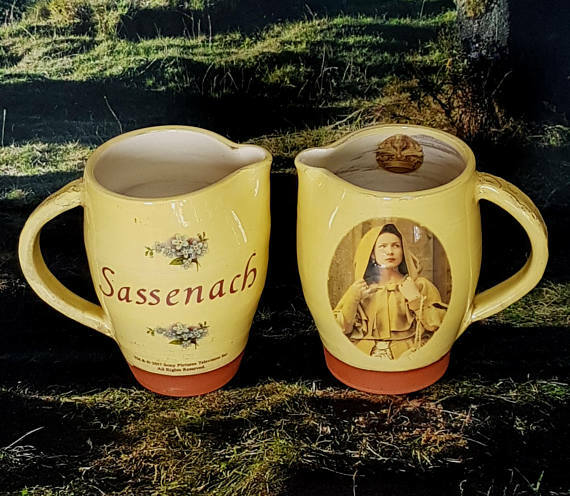 In particular, by the character Claire who is a strong, intelligent and beautiful woman. 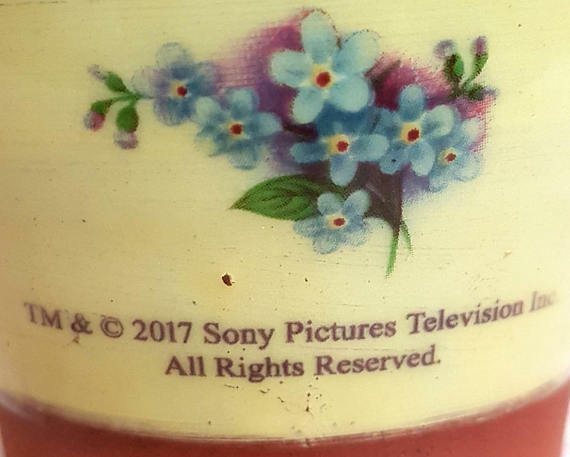 It is Official Merchandise licensed by Sony Pictures. It is being made as a Limited Edition piece of 100.